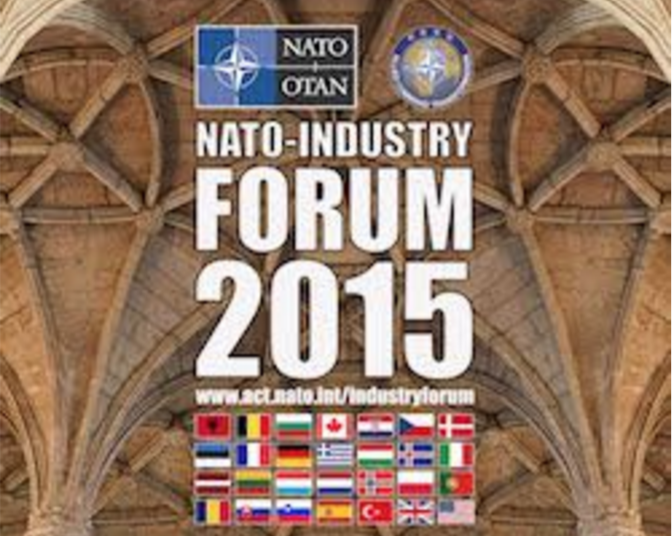 NATO-Industry Forum 2015: Innovative or Disruptive? “Up to years ‘70 “Offset Strategy“ was the driver of Military Capability Development. Today, with budgets shrinking, the commercial sector technological growth, the asymmetric threats created some “disruptive” effects. Tomorrow? The increased speed of information exchange, the growing influence of new power, middle east & Asia, among others are elements that cannot controlled with classical approach. The analysis, the need to address future requirements for the new strategies is mandatory: but who can do it? Classical or Innovative? A change of relations between industry and Administrations can be in support of this? We need to establish and change the strategy , he said, for new business/operational models sustainable: and, as a matter of fact, the changes are more accepted in a crisis period. Reinforced by the Framework for NATO Industry Engagement, NATO is engaged in a smart and open dialogue with Industry. The NATO-Industry Forum is a milestone where the relationship between NATO and Industry will be discussed, challenged and fed with insights and ideas. 2015 Forum is focused on the delivery of capabilities and reinforced multinational cooperation ahead of the Warsaw Summit next year. The event is held annually where Allies, industry and think tanks come together to debate current security trends and their impact on industry and on NATO capabilities. Ambassador Vershbow opened the event with Portugal’s Minister of Defence José Pedro Aguiar-Branco and the Supreme Allied Commander Transformation, Gen. Denis Mercier. Reinforced by the Framework for NATO Industry Engagement, NATO is engaged in a smart and open dialogue with Industry. 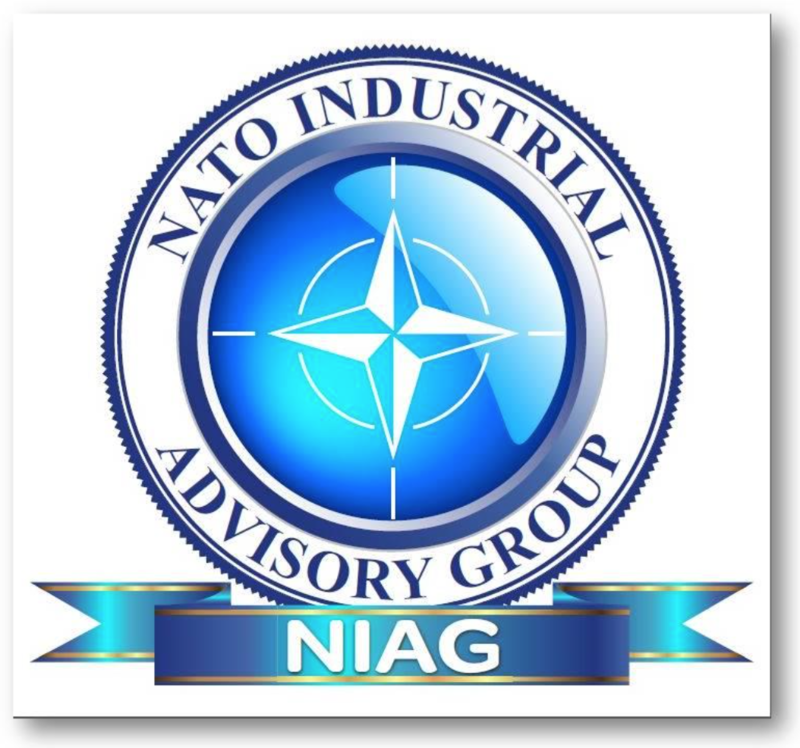 Once again the NATO Industrial Advisory Group (NIAG), the advisory body of senior industrialists of NATO member countries, acting under the Conference of National Armaments Directors (CNAD), was at the center of attention because of its peculiar caracteristic to be the “voice of the industrial experience” within the NATO Organization. 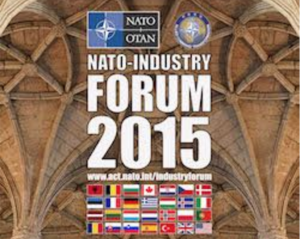 The 2015 NATO-Industry Forum is ideally placed on the road to the Warsaw Summit that will be held on 8-9 July 2016 where industry and innovation should be high on the agenda. Also, the event is held along the high-visibility exercise Trident Juncture, gathering 38000 men in Portugal, Spain and Italy, and where for the first time 50 companies have been invited as observers to stimulate a new form of dialogue. NATO Deputy Secretary General Ambassador Alexander Vershbow stressed the importance of delivering “more and better capabilities” to ensure NATO stays fit and ready to meet any challenge at the NATO-Industry Forum in Lisbon on Tuesday (full speach here). “We must always ensure that we have the right level of investment, the right capabilities and the right partnerships with countries around the world, with other international organisations and, importantly, with industry,” Ambassador Vershbow said in his address to the Forum. The event gathered representatives from the defence and security industry, Allied nations, Ambassadors from the North Atlantic Council and NATO’s military commands, including Allied Command Transformation, as well as representatives from academia and think tanks. providing optimal use of NIAG resources to assist the Main Armaments Groups (MAGs) and their subordinate bodies, and other NATO bodies as appropriate, in exploring opportunities for international collaboration, and seeking timely and efficient ways to satisfy NATO military capability requirements. to contribute to NATO capability development on a broad front. 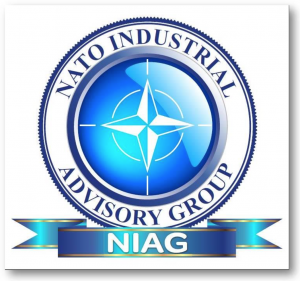 NIAG can further provide the link between CNAD and the NMA on the opportunities for industrial contribution to NATO capability development. to further develop the NIAG interaction with these NATO groups so as to contribute at the early stages of capability development in NATO and also in the follow-on work, to the extent that this work remains at the pre-competitive stage. to be the “natural” two-way conduit with NATO for top level management. (links between NATO and the top level management of NATO nations’ industries). to present, as well as maintain, the business case, that reflects the benefits for companies, large, medium and small, and particularly innovative companies, to volunteer to join the NIAG collective contribution to NATO capability development.